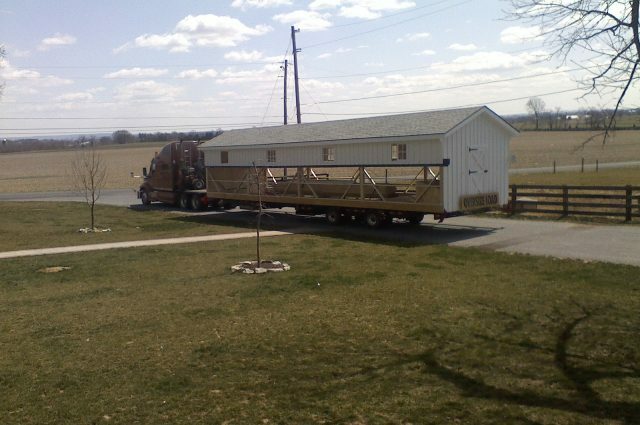 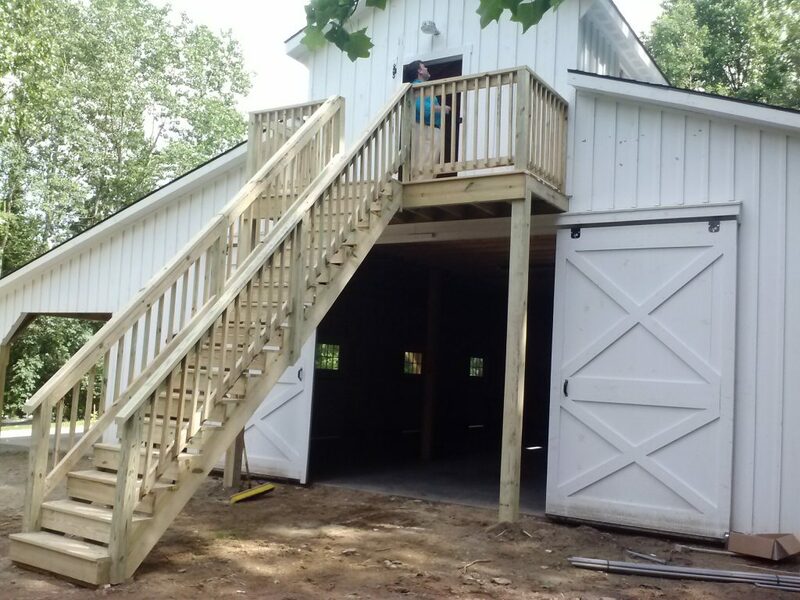 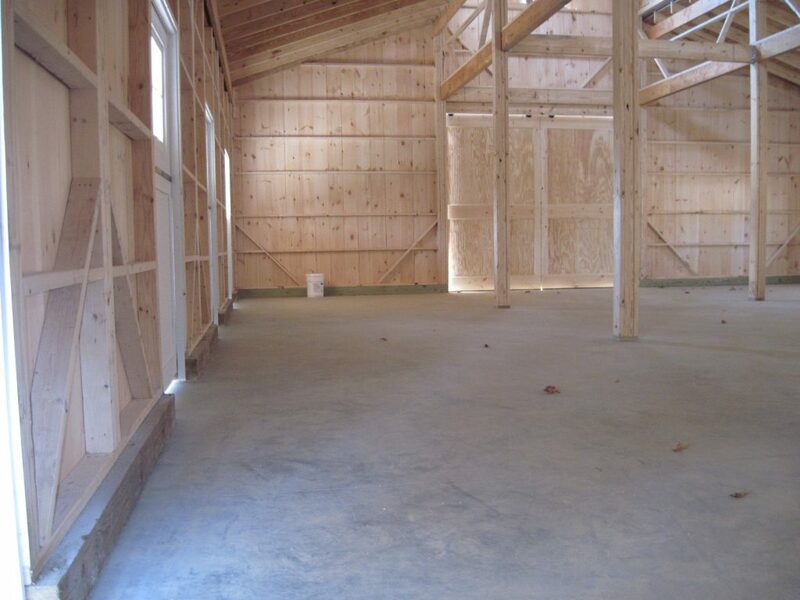 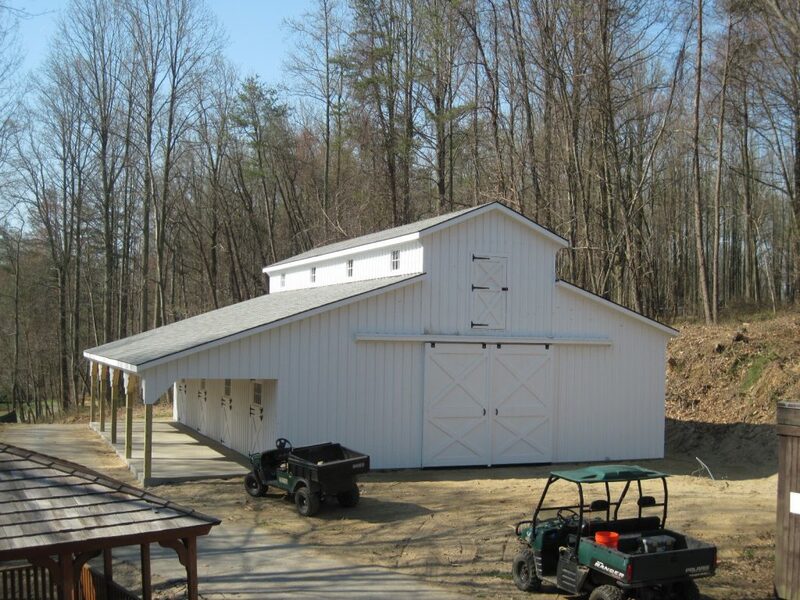 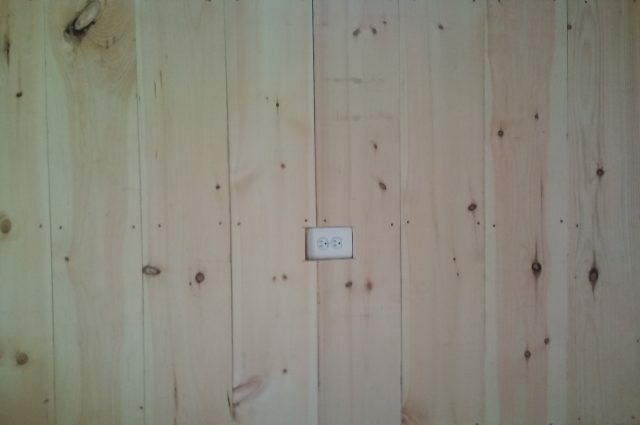 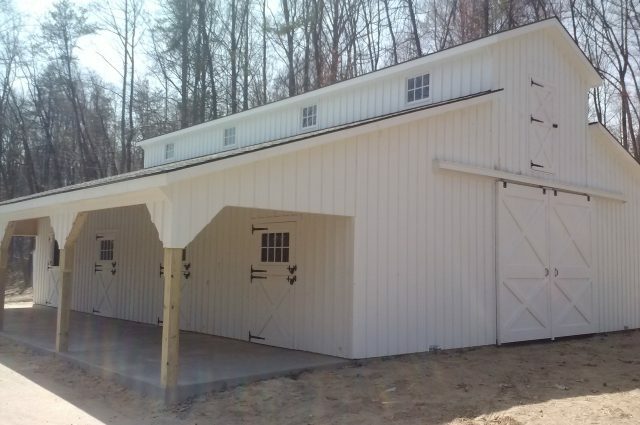 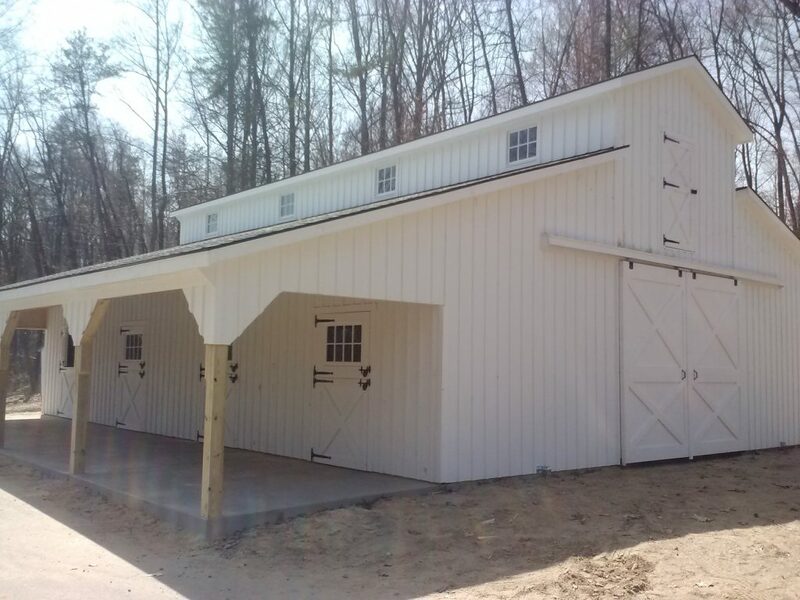 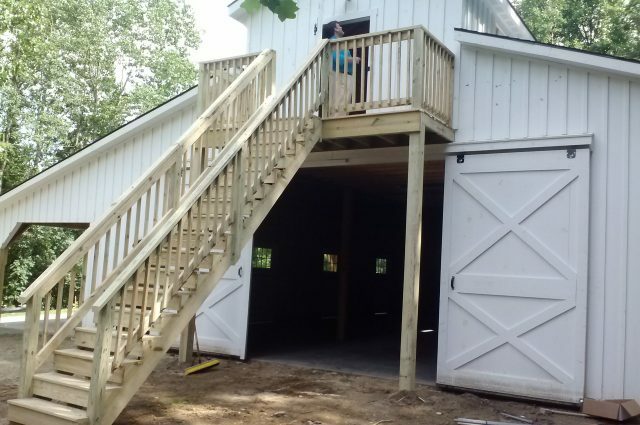 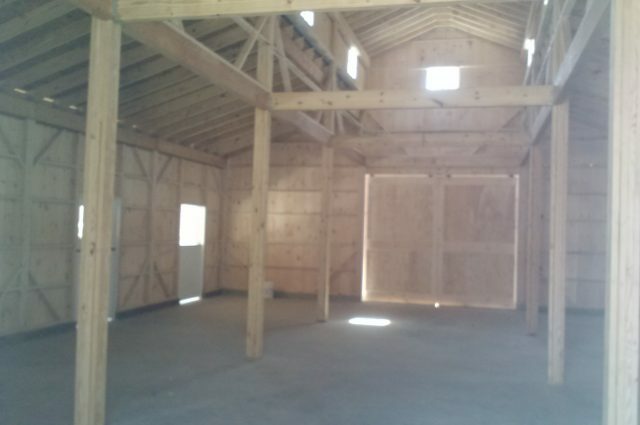 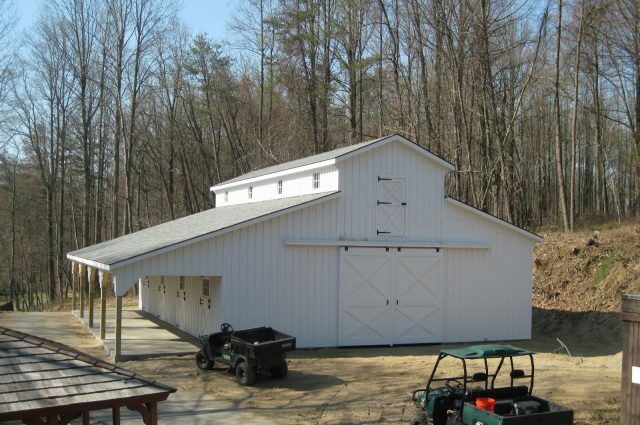 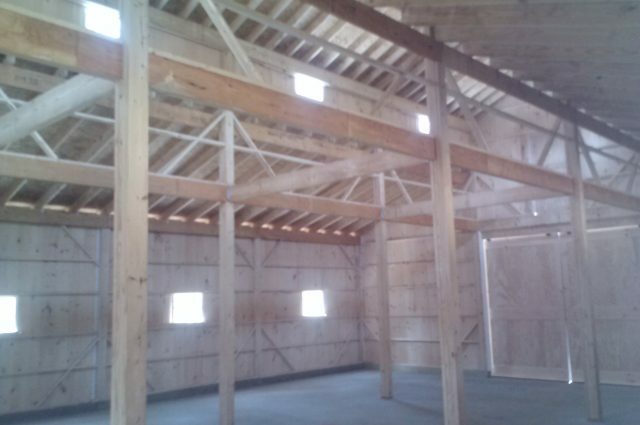 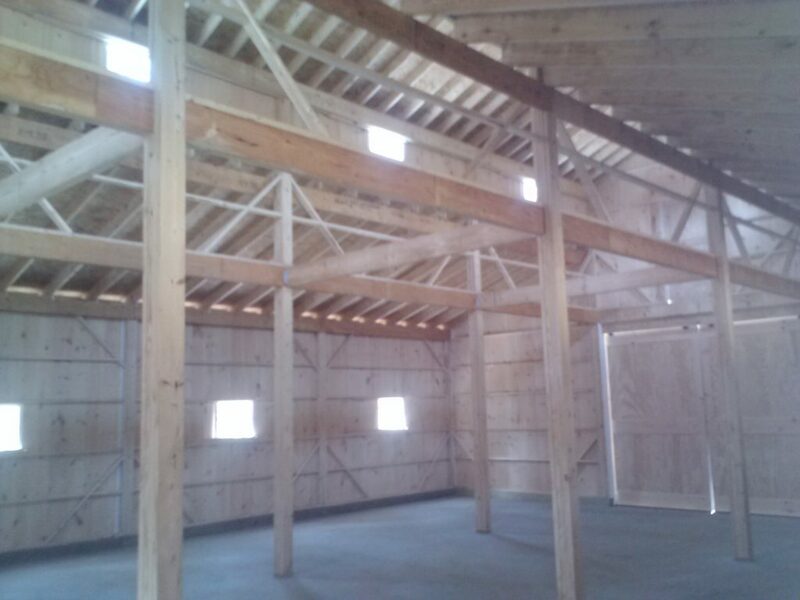 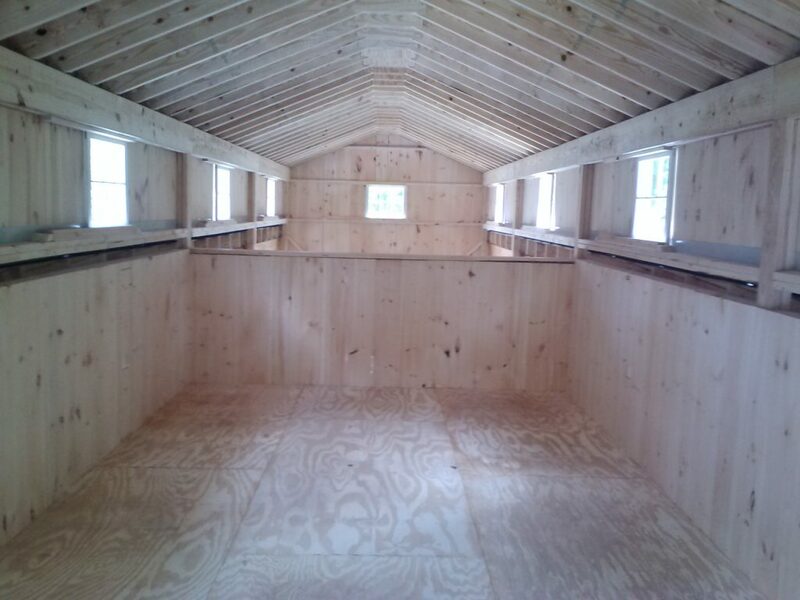 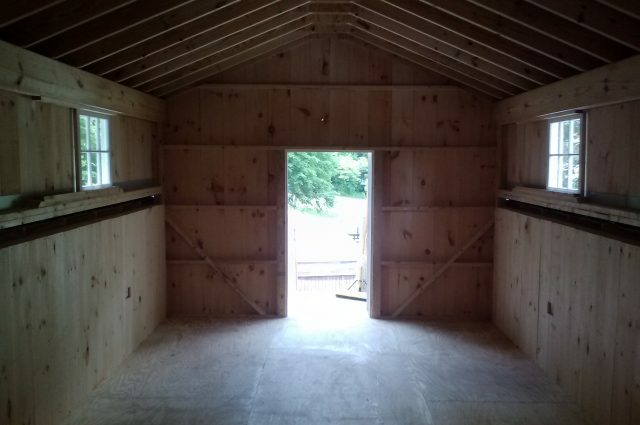 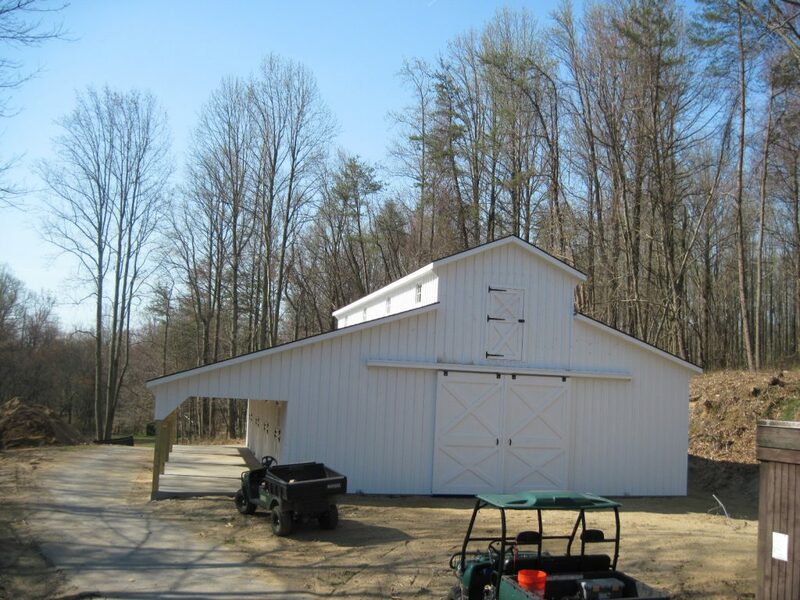 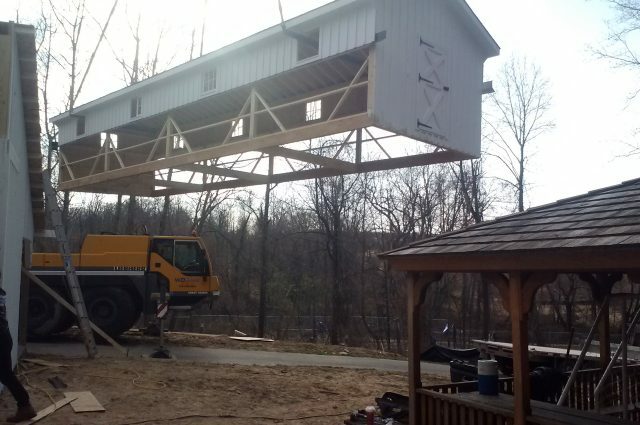 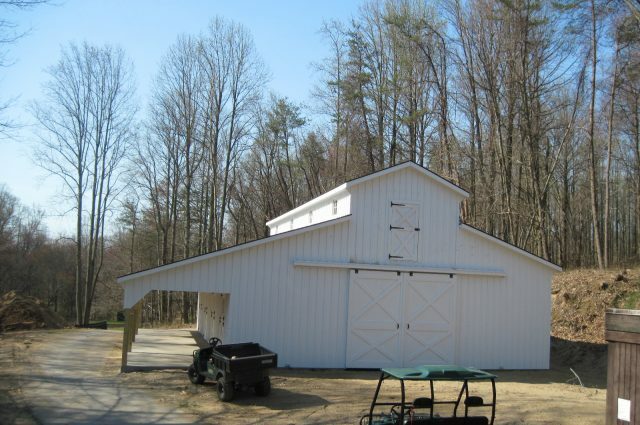 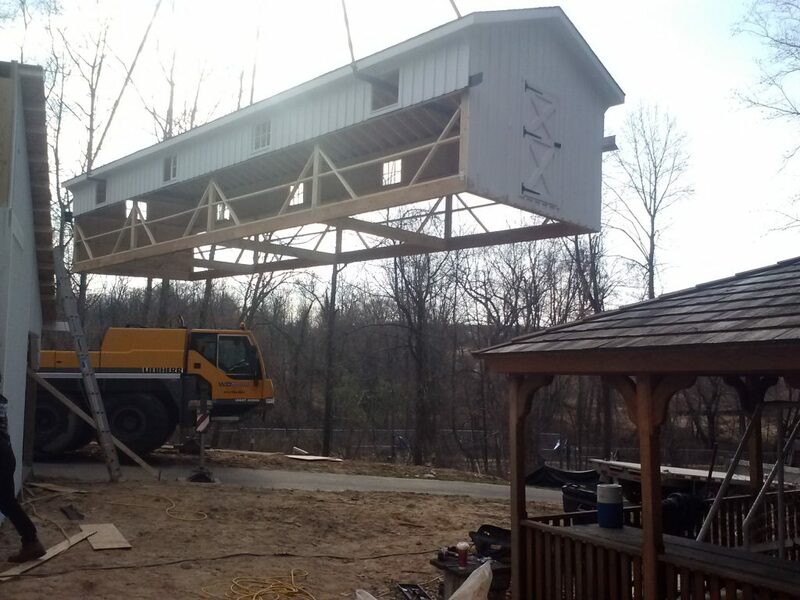 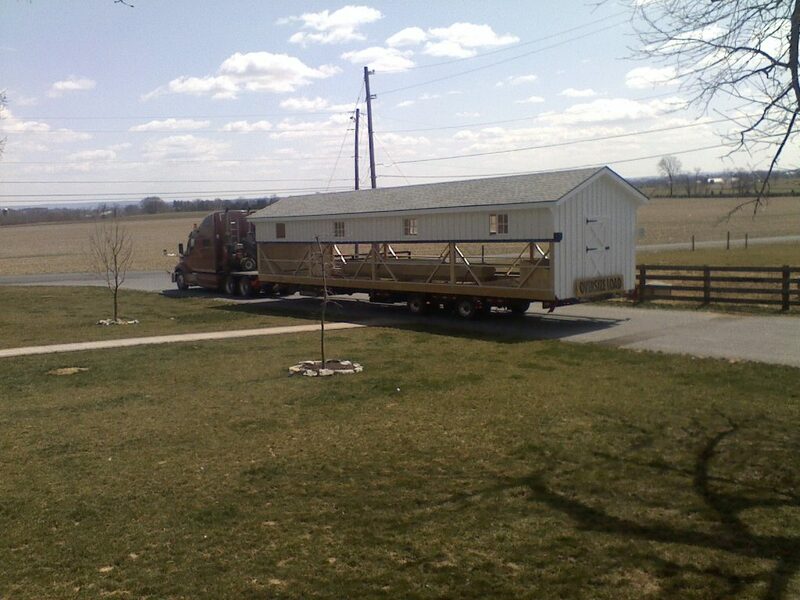 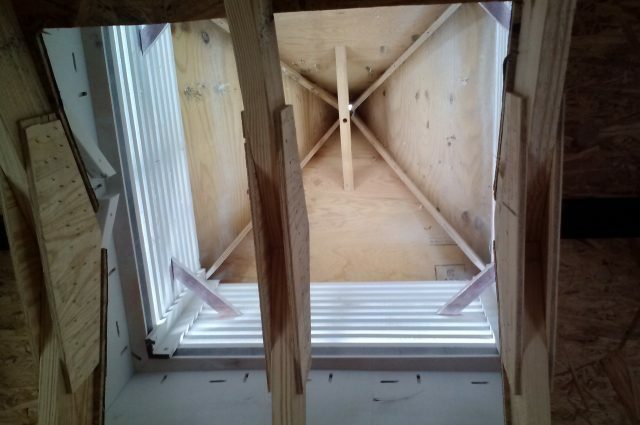 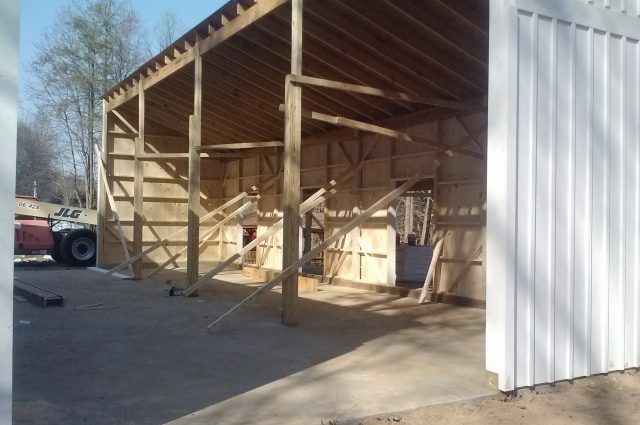 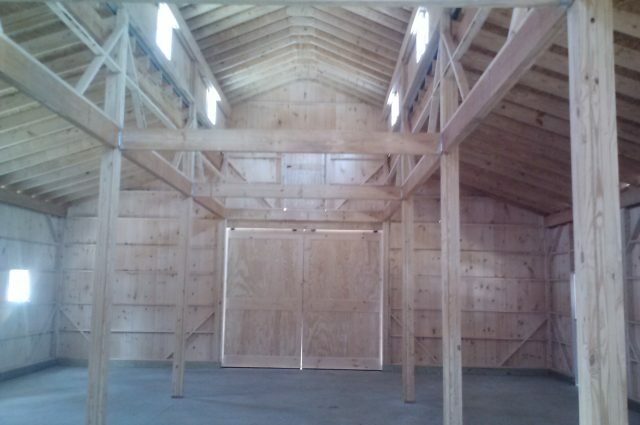 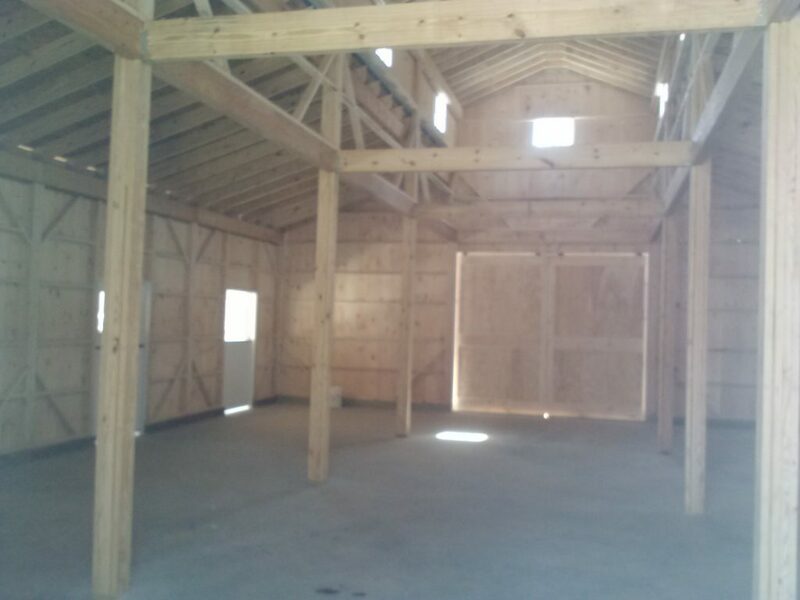 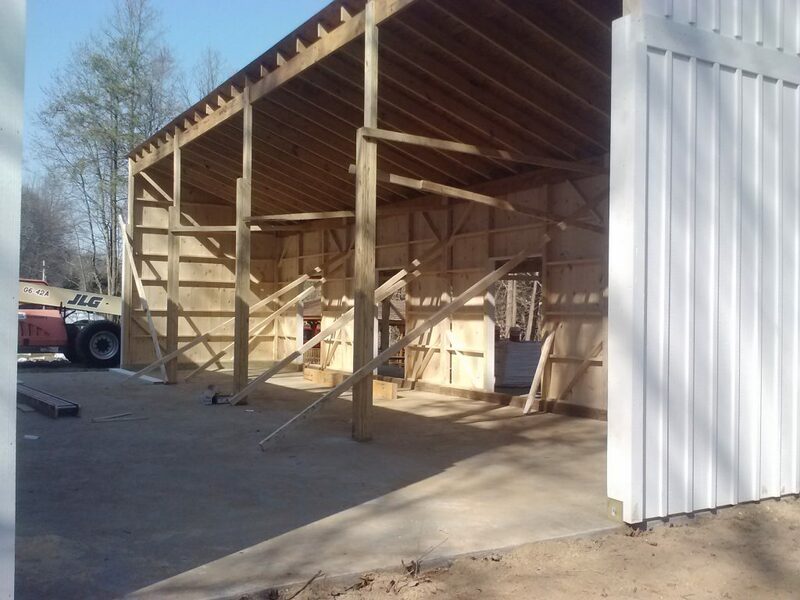 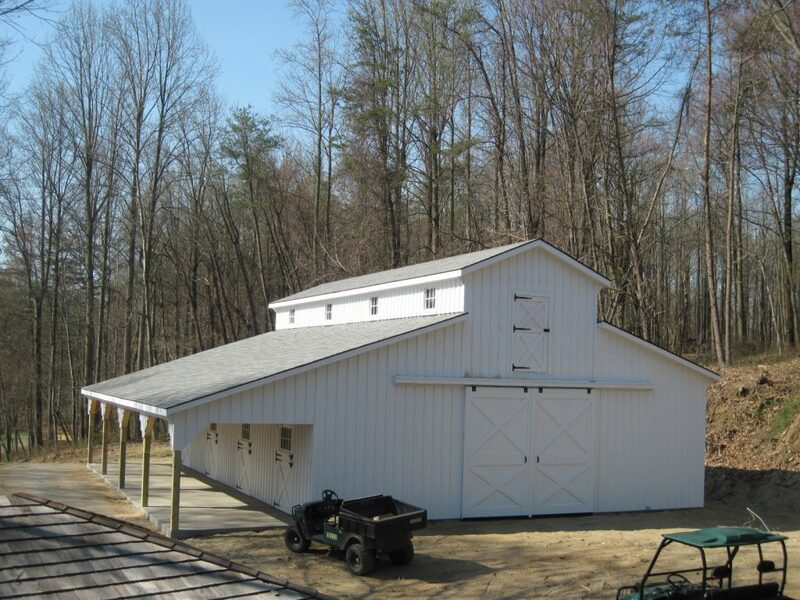 This build consists of a 36′ x 48′ monitor style modular barn with a hayloft. 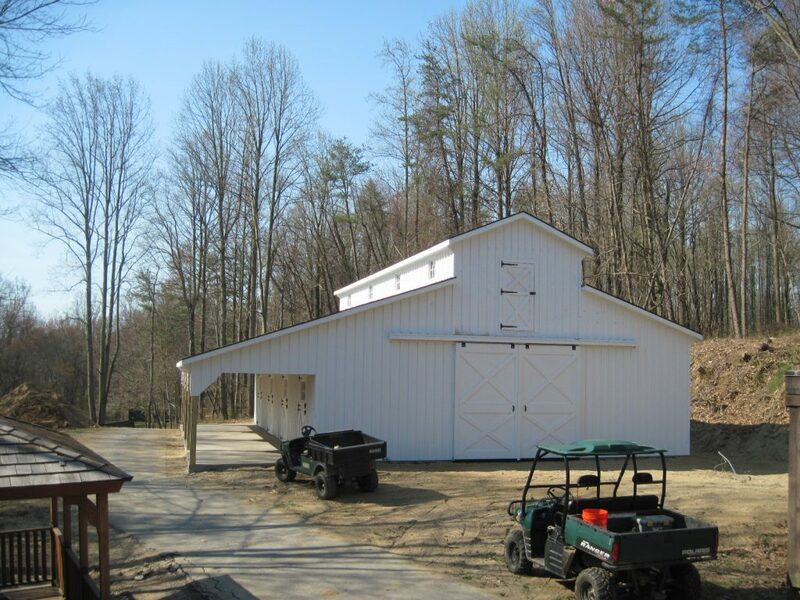 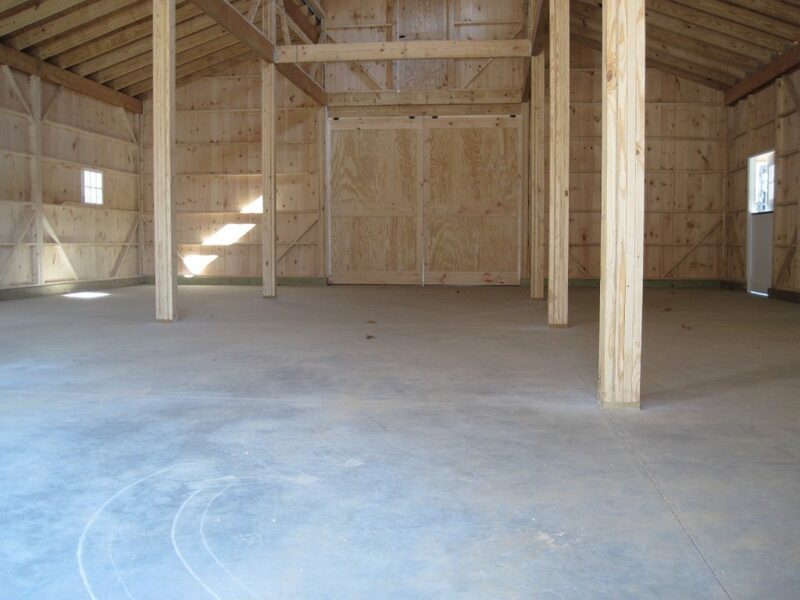 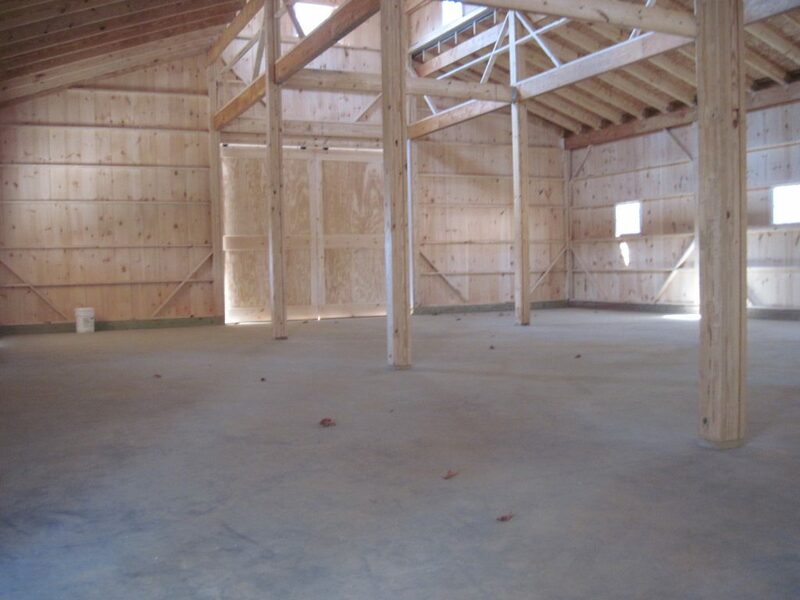 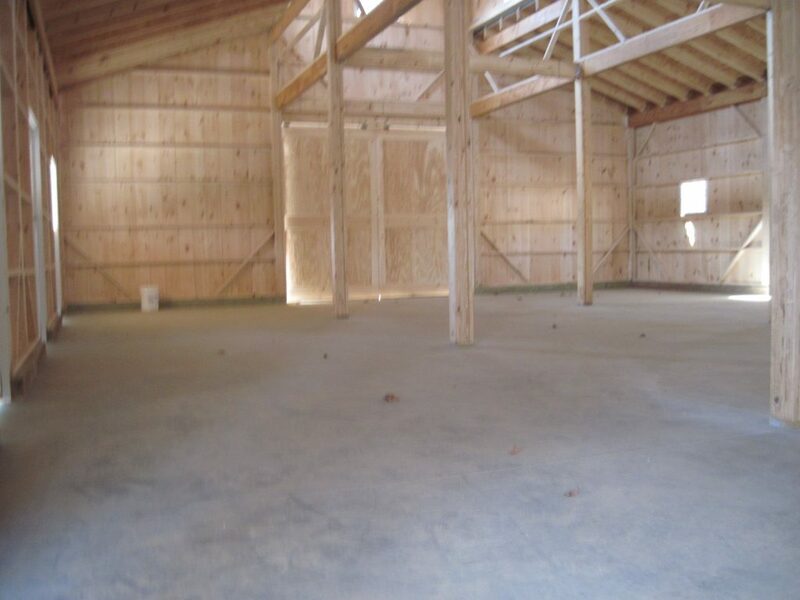 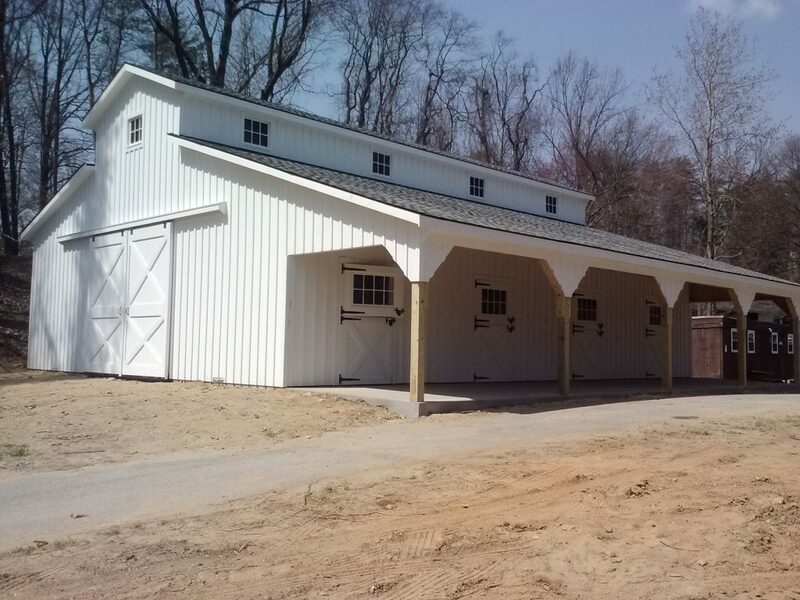 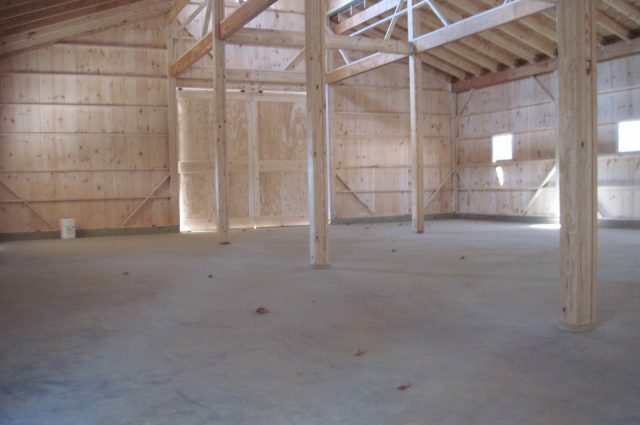 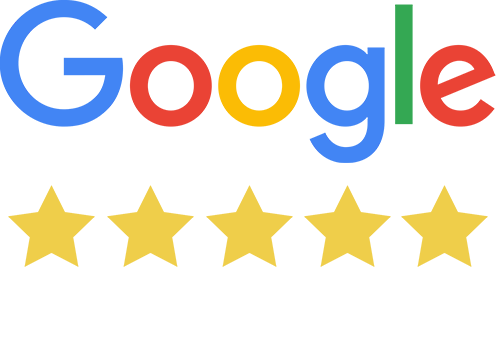 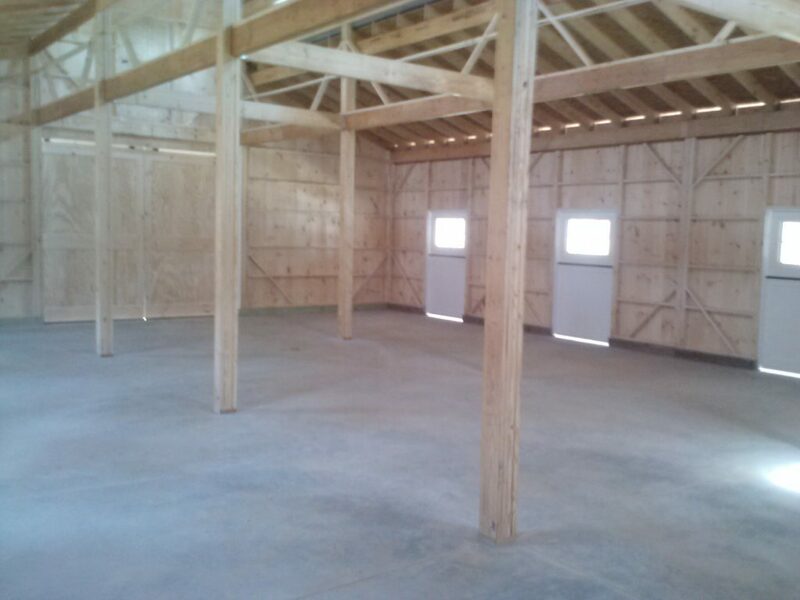 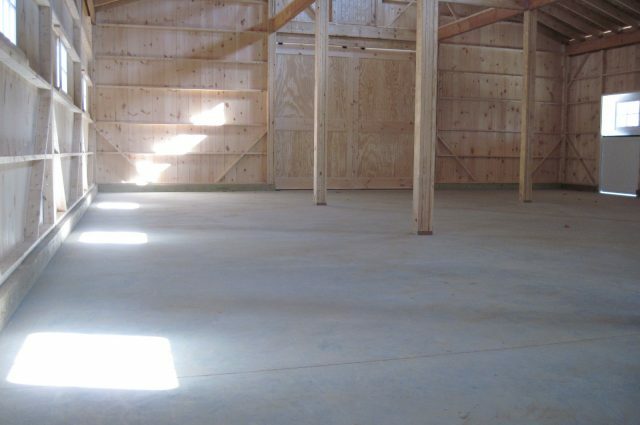 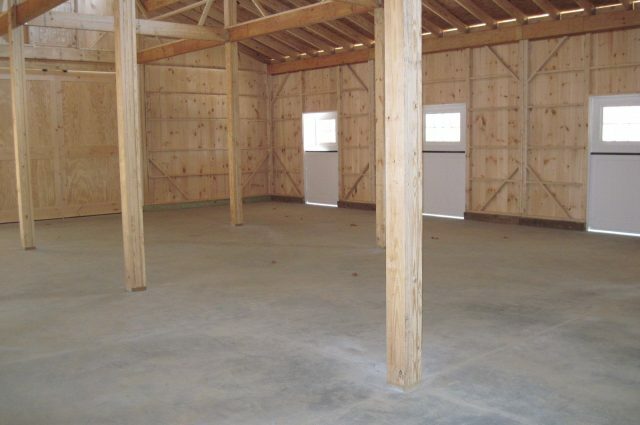 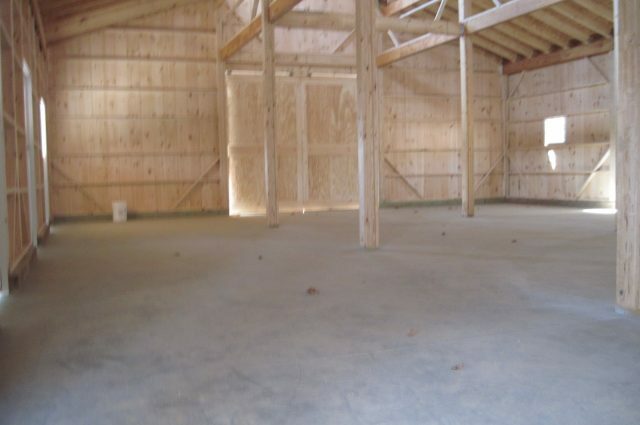 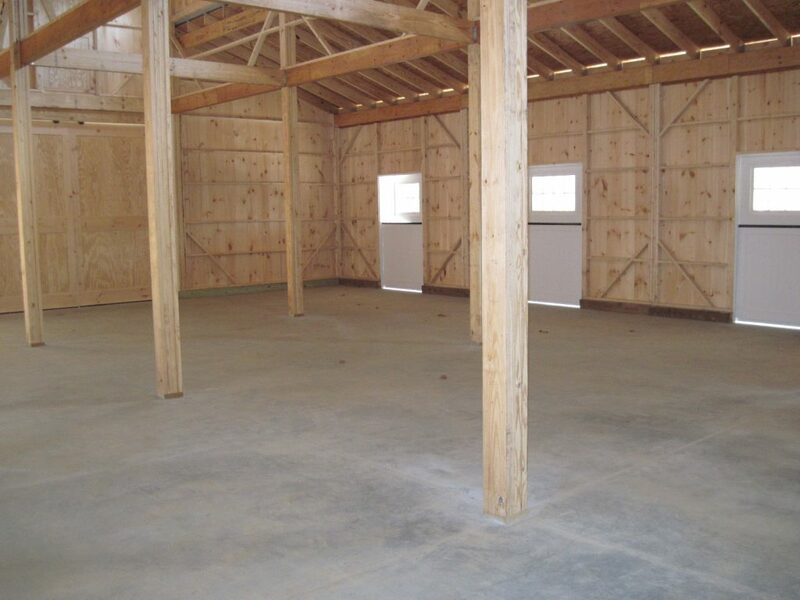 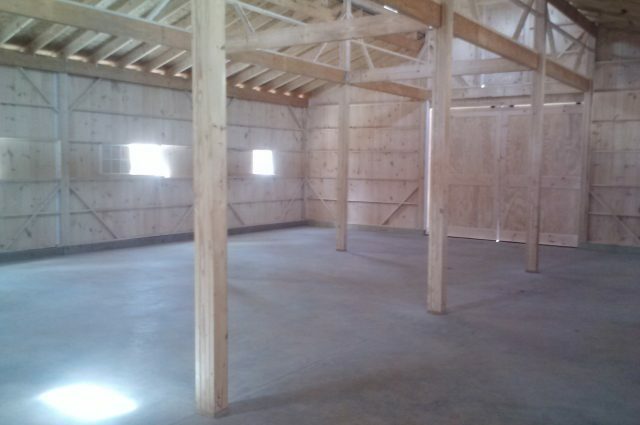 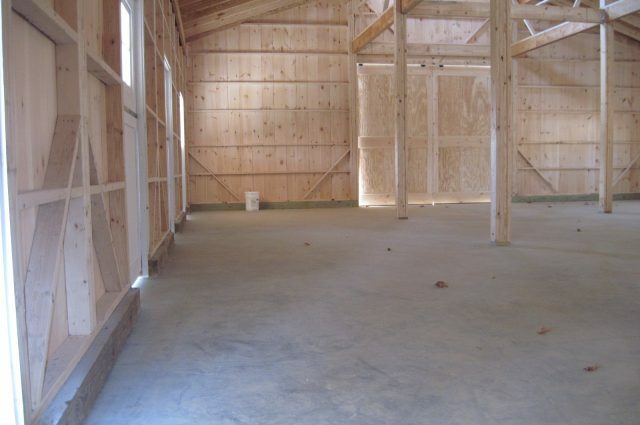 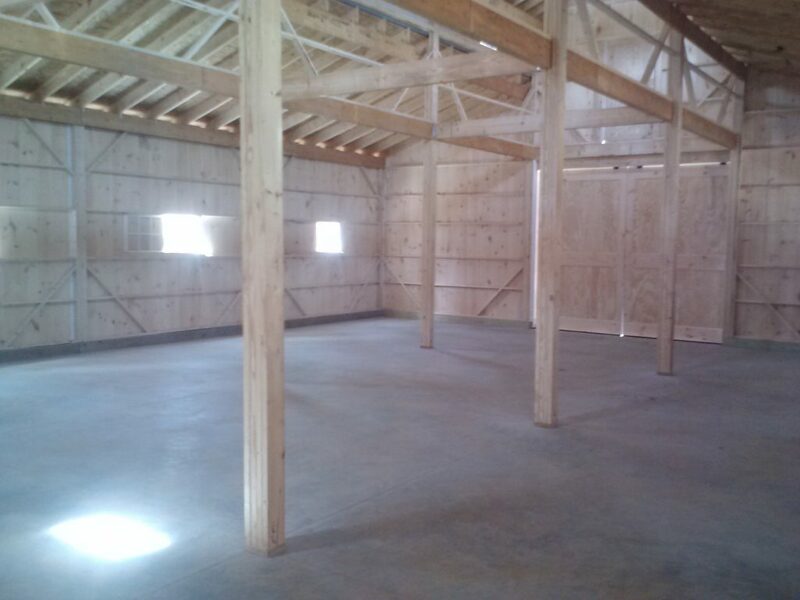 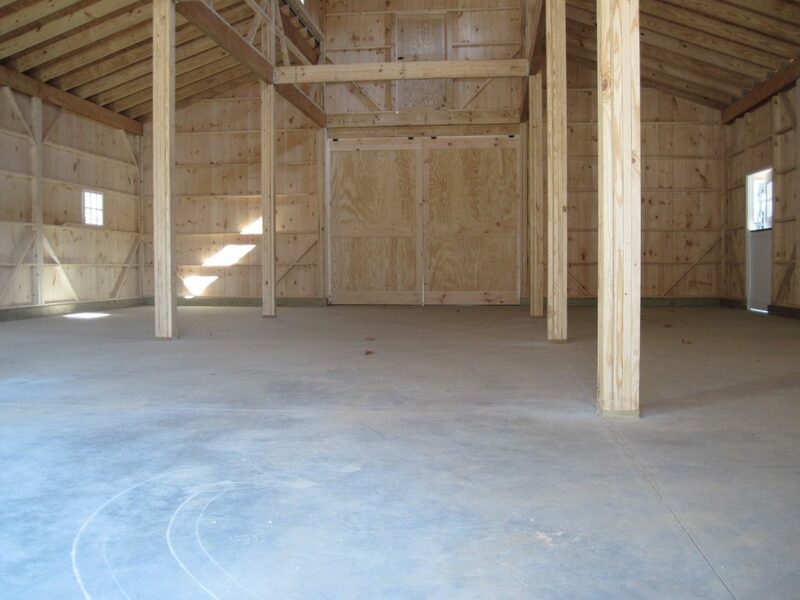 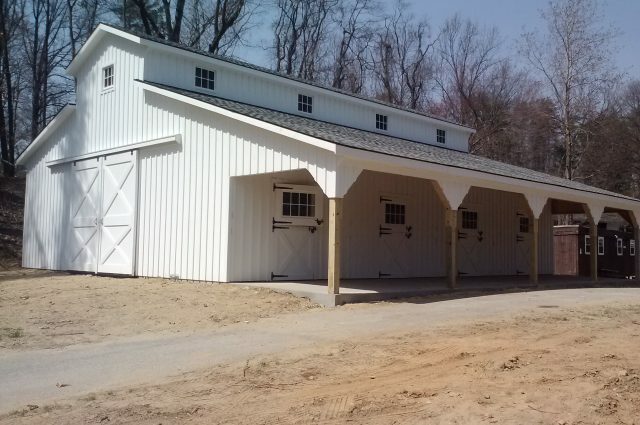 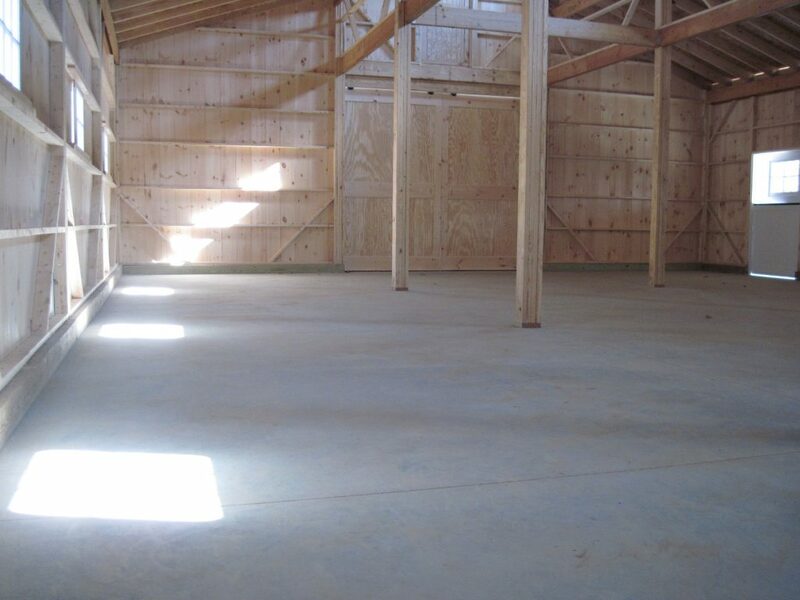 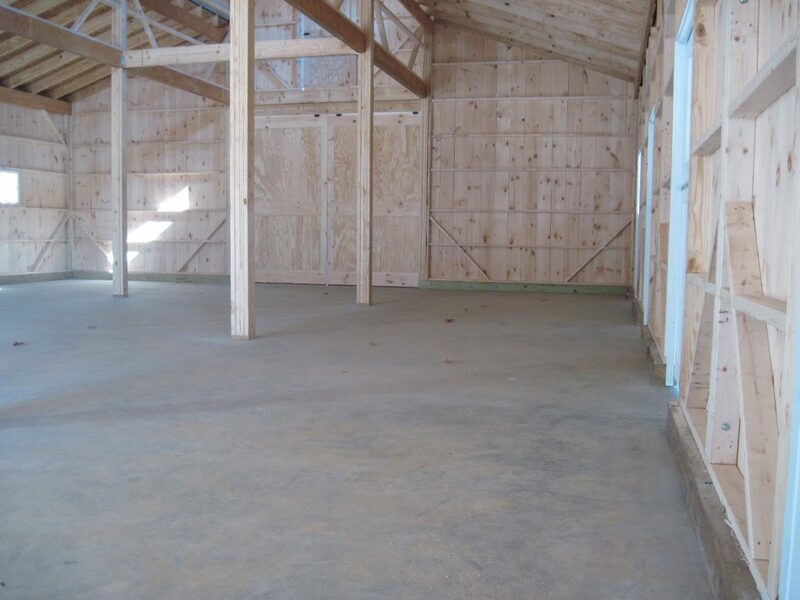 & 12×12 stalls lined with oak kickboard 4′ high, 1 sliding door and 1 window per stall. 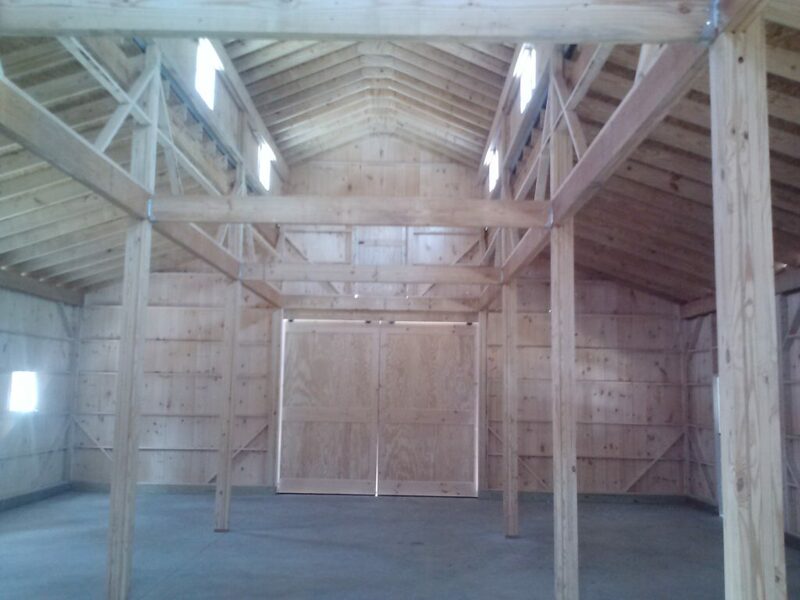 2 6×8 sliding doors per end of 12×48 center aisle. 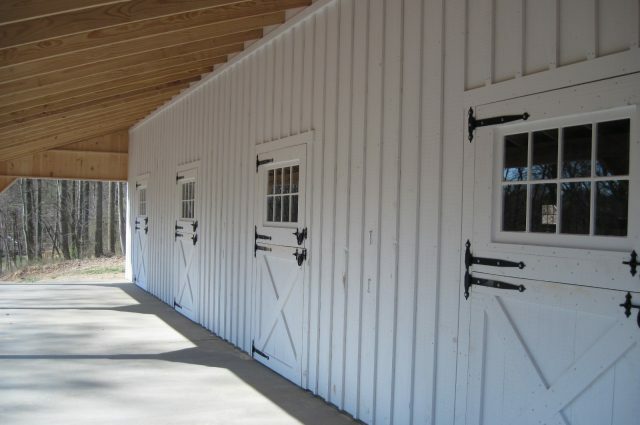 Standard grills on stall fronts and partitions. 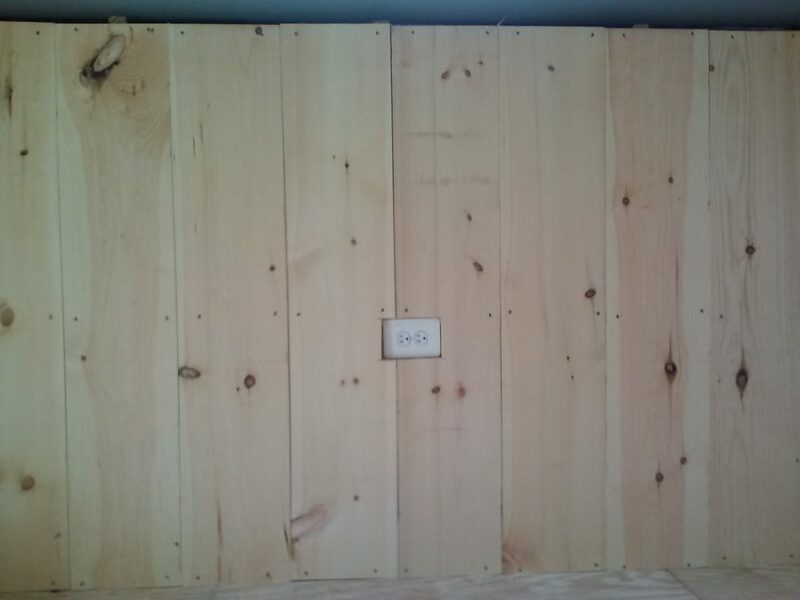 SYP T&G stall fronts. 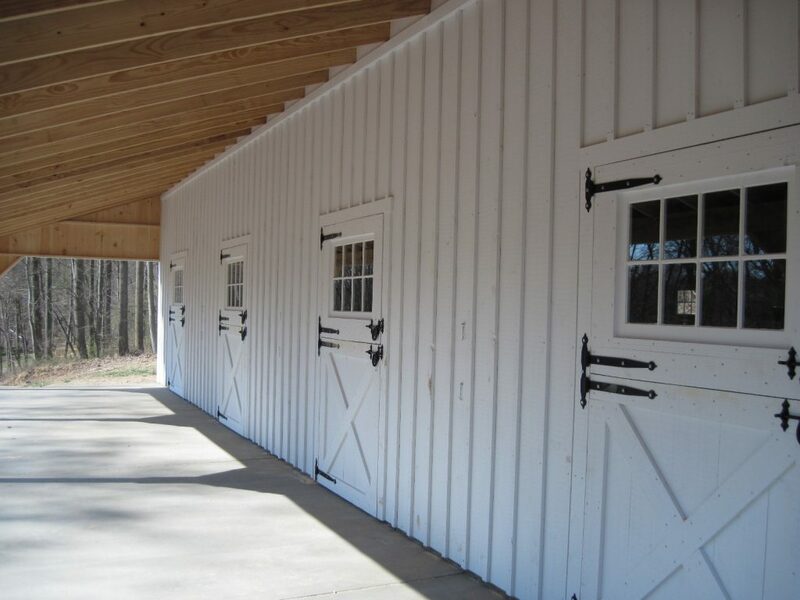 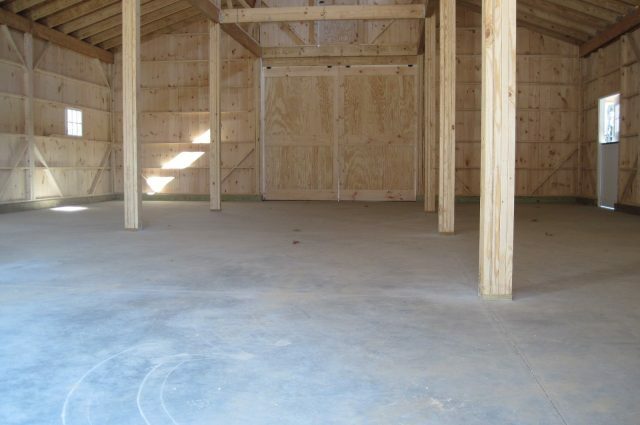 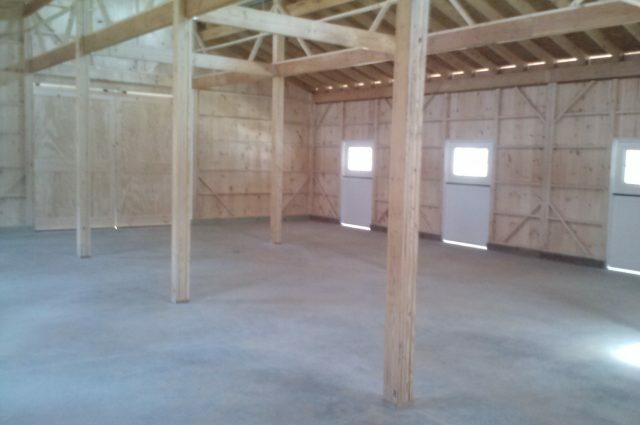 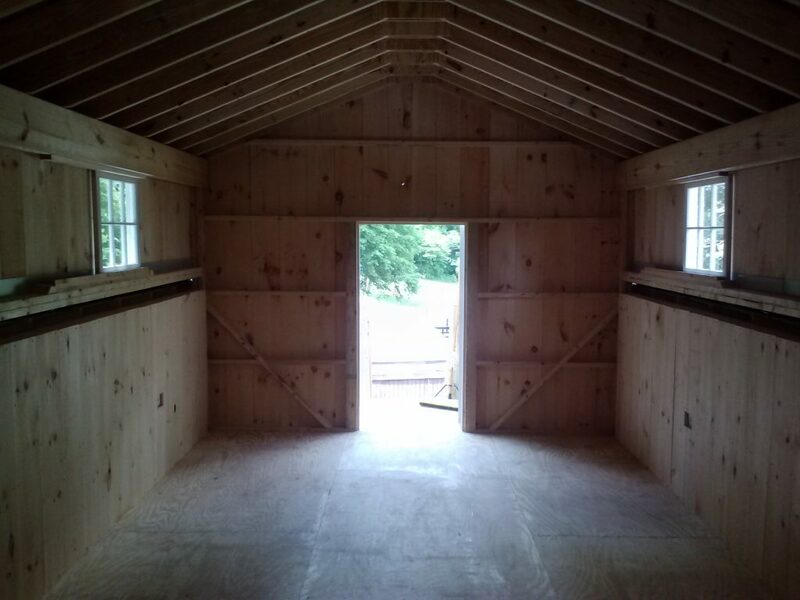 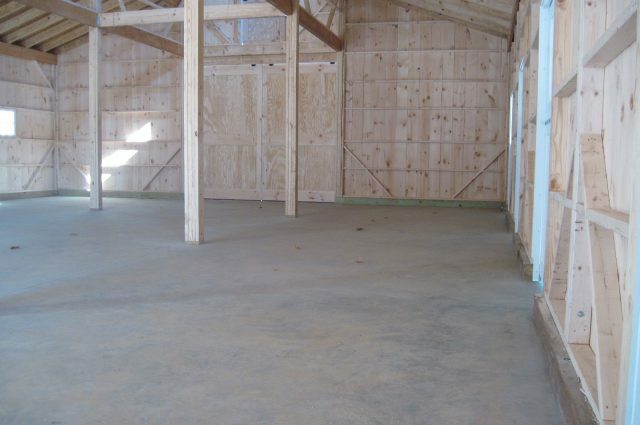 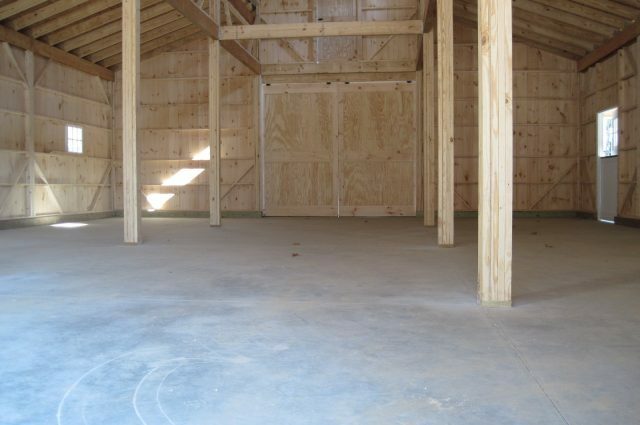 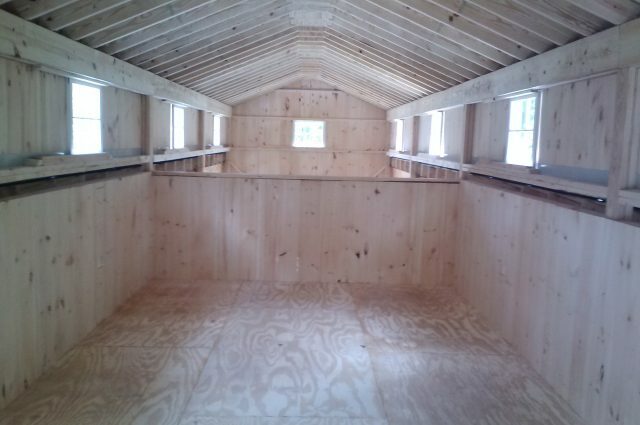 1 12×12 tackroom with wood floor, 1 36″x80″ service door and 1 window. 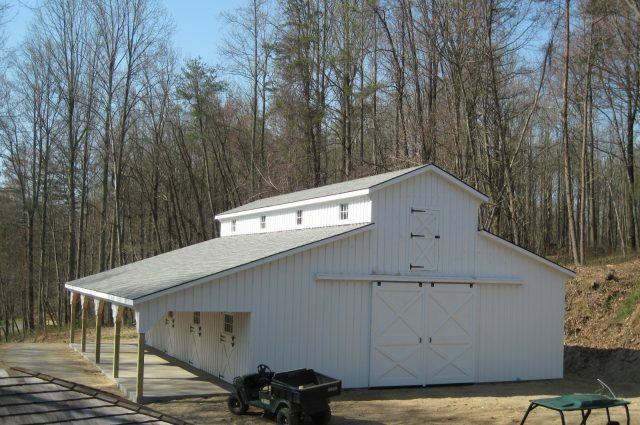 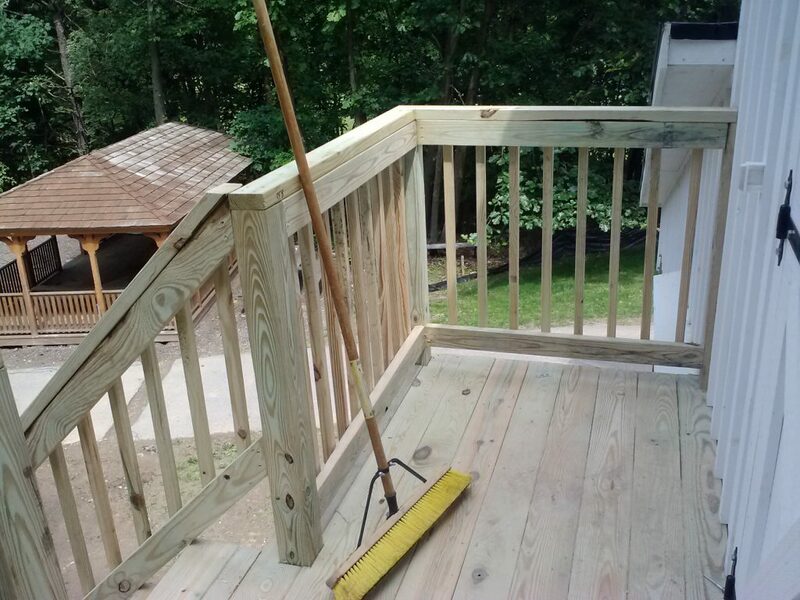 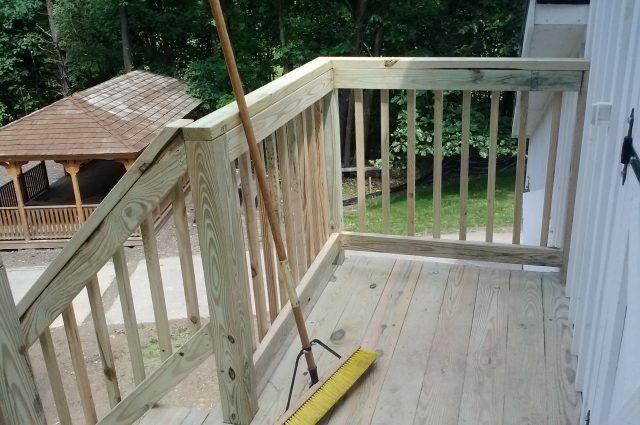 White pine board and batten siding. 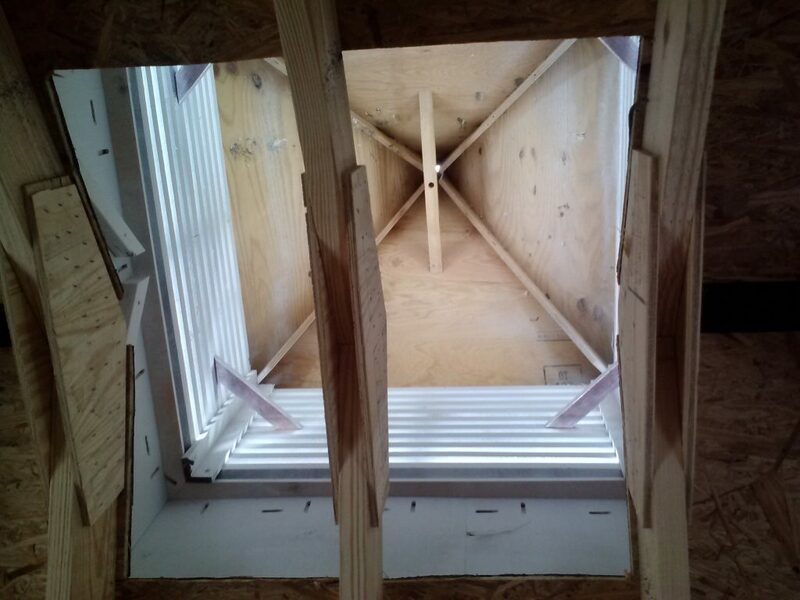 Lifetime warranty architectural roof with fox hollow shingles.